Limited Edition CD give away! Afternoon you lot, I’ve got some extremely and I mean extremely limited, one off CDs to give away. 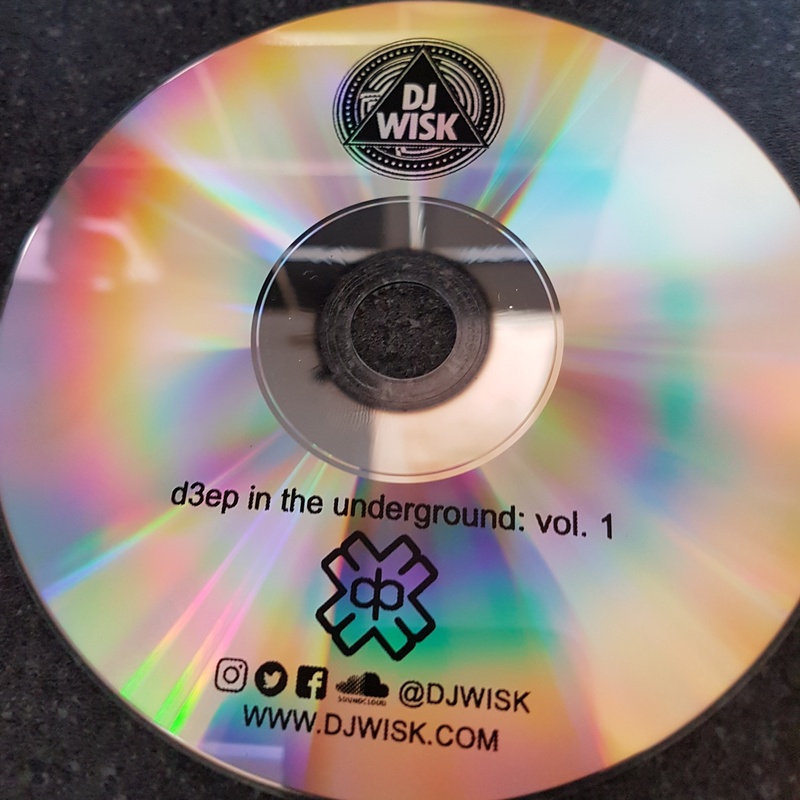 Volume 1 of my brand new mix series ‘d3ep in the underground’, features the best new UKG from just some of the scenes leading producers. 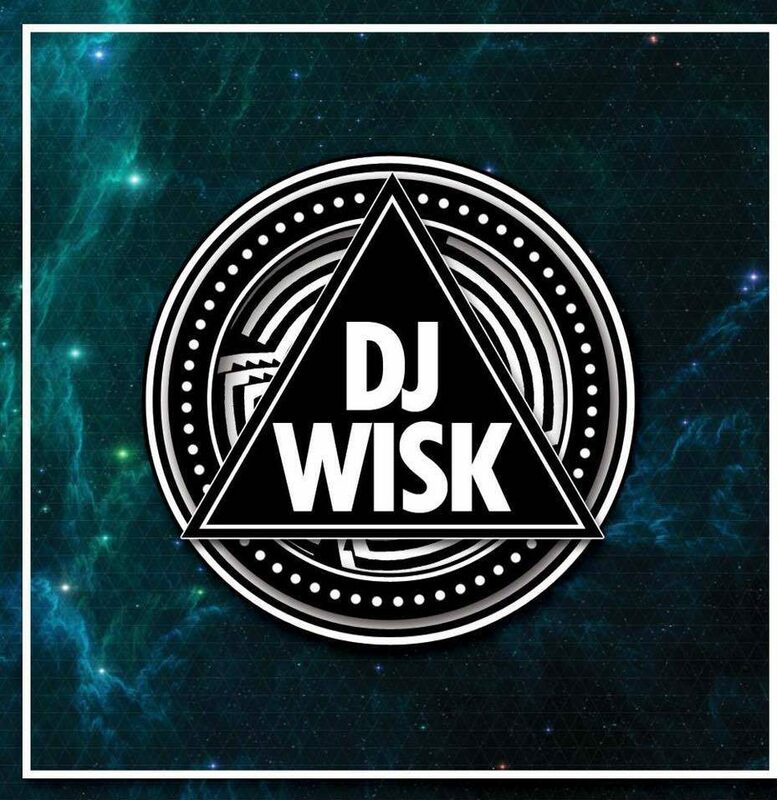 All hand picked and mixed by myself, after a lot of thought & time sifting through so much good new music! Over the next few weeks or so I will be dropping limited copies at various locations across Birmingham & releasing the locations on here as I drop them. I apologise if you are outside of Birmingham, I will send you a link once it is online, comment below or contact me on here via the contact page and I will sort that out for you. when it goes Keep an eye open for the first drop coming soon!